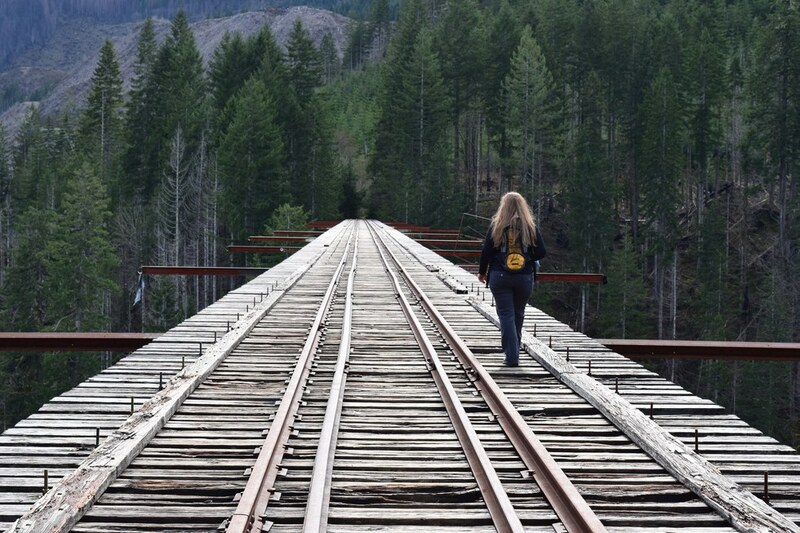 Vance Creek Viaduct is a well-known Pacific Northwest icon, despite the fact that it is owned by a private logging company and is forbidden to visit. As the second tallest railway arch and one of the tallest bridges built in the United States, “That PNW Bridge” is 347 feet high and over 800 feet in length and has been a photography hotspot for those who have dared to pass the neon orange “No Trespassing” signs and trudge across creeks, hills and cut down trees blocking the gravel trail to take in a view of the northwest so high into in the air. 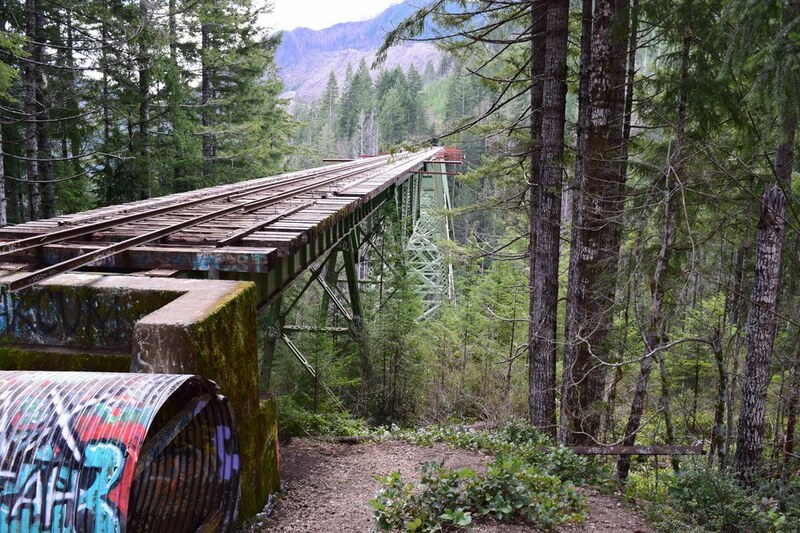 Mason County is well known for its logging history as well as this railway bridge, which sits near Olympic National Park in the middle of logging property. Before its boom of popularity in 2012, due to Instagram posts giving away its location, the bridge was only known by the locals who mostly respected the property and kept it secret to the general public. The amount of annual visitors grew exponentially after “insta-famous” photographers posted pictures and revealed its location. Soon, people came from all over the world to capture the perfect photo, and along with that came more vandalism and destruction of the property. The events which caused the bridge to close to the public involved vandalization, as well as a person who found themself stuck after climbing the substructures beneath the bridge. Hanging one’s feet off of the sides of the ties and on the edge of the bridge became a popular and dangerous activity as well. The private company decided to close the property by posting up signs and hiring guards to turn people around as a result. They hoped that this would draw people away from the viaduct. Still, years later, people have traveled from all over the country to find the hidden gem of the Pacific Northwest. 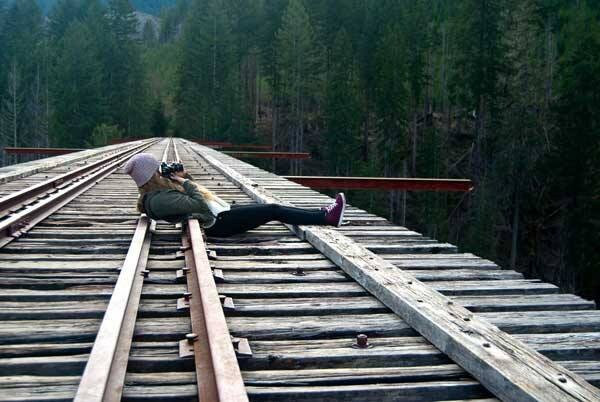 They would risk having their cars towed and paying hefty fines to capture a moment before the bridge was gone for good. 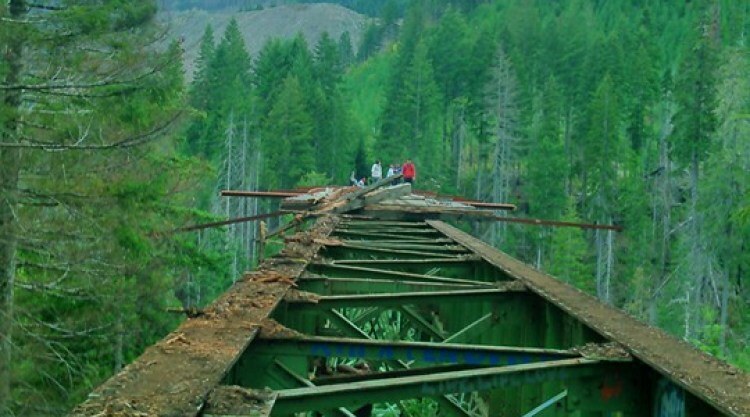 At the end of this August, the private logging company decided to dismantle the railway ties due to people continuing to trespass and vandalize the property. Fires were started on the bridge by reckless people, graffiti litters the tresses, and garbage was left carelessly on the property. I understand why the bridge was dismantled- the company wanted to avoid potential lawsuits. However, I cannot help but see this event as a greatly missed opportunity. Instead of destroying a piece of history, why not give the property to the national park that starts just a few miles away? The landmark would be a potential gold mine for tourism. Sure, it would cost money to preserve and make the bridge safe enough for the public, but as someone who has seen the place in person, I can’t help but be extremely disappointed.